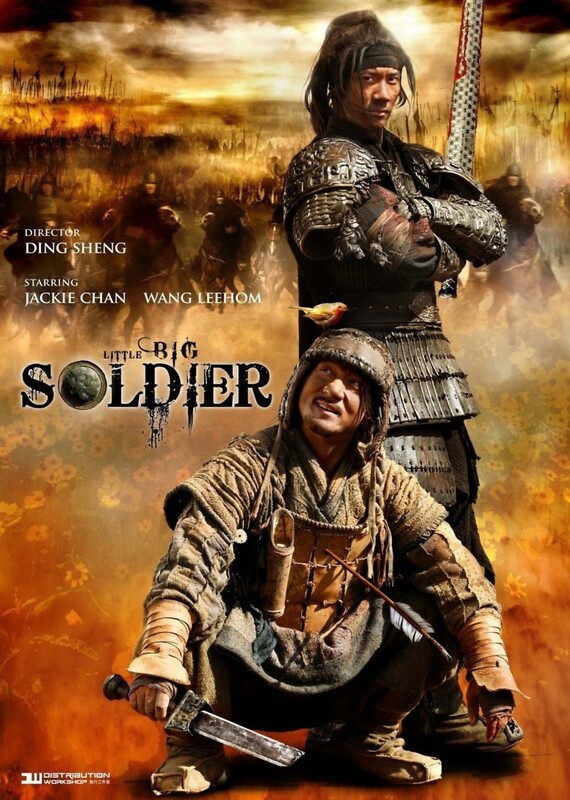 Little Big Soldier DVD and Blu-ray release date was set for August 23, 2011. An aging soldier decides to undertake a long journey, the start of which involves kidnapping the youthful general who is an enemy of the state and who has a big reward on his head. The soldier has not fared so well since his fighting days ended, and he needs some more money with which to sustain himself. Collecting the bounty that has been offered seems like a good way to create his own retirement fund. Actually getting from the point of kidnapping to the point of reward is a long and complicated trek, however, and in the process, he and the general will have a lot of time to talk. During this time, a friendship will develop, and turning him in won't be so easy.